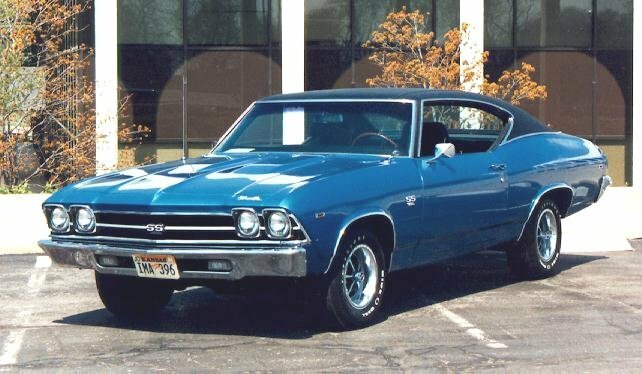 Chevelle Tech > Information Exchange > Bench Racing > "Seperate Area For Chevelles For Sale"
"Seperate Area For Chevelles For Sale"
What happened to the Cars for Sale section listed by year, great pics, etc. separate from Parts For Sale? I apologize if my cataracts caused me to miss it. I saw the "Temporary Classifieds", but that sure wasn't it. Re: "Seperate Area For Chevelles For Sale"
The temporary classifieds was put in while AG/VS figures out why the origional is malfunctioning. You mean those old photo ads? ARE they doing any figgering? I thought it was fixed now. Can not find either of those two...& was referring to both. Very nicely presented/organized. Only the "temporary free classifieds" appear, in lieu of the above. Are they to return, or are the temps becoming permanent-ized over time? If so, it's a m a j o r loss. The ones in my links above are still where they always were. IF you are in the Full mode, check Tools in the bar above. Found them, under "Home"...cataracts 1 me 0. My apologies & thanks.